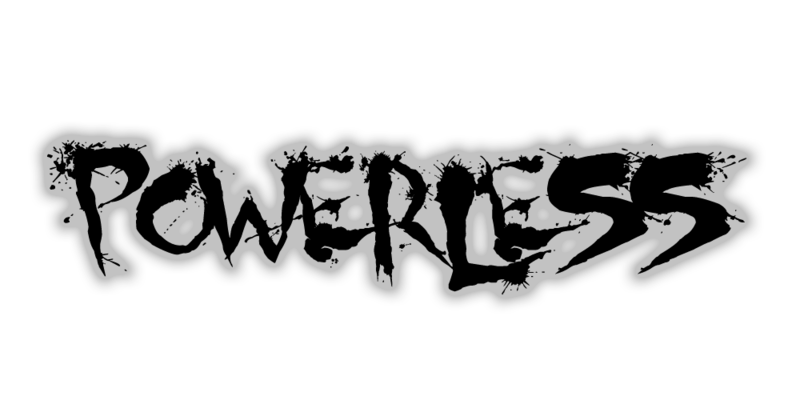 You read correctly, Powerless now has exploding zombies! There's a 1:100 chance that any zombie spawning will randomly spawn with a dynamite stick in their hand. Try to kill these guys off before they get too close, or you'll find yourself hurting.